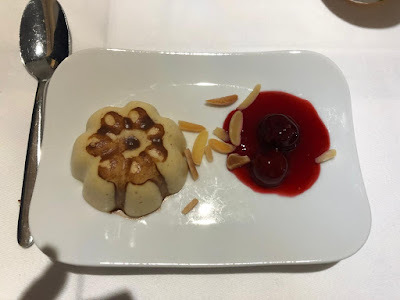 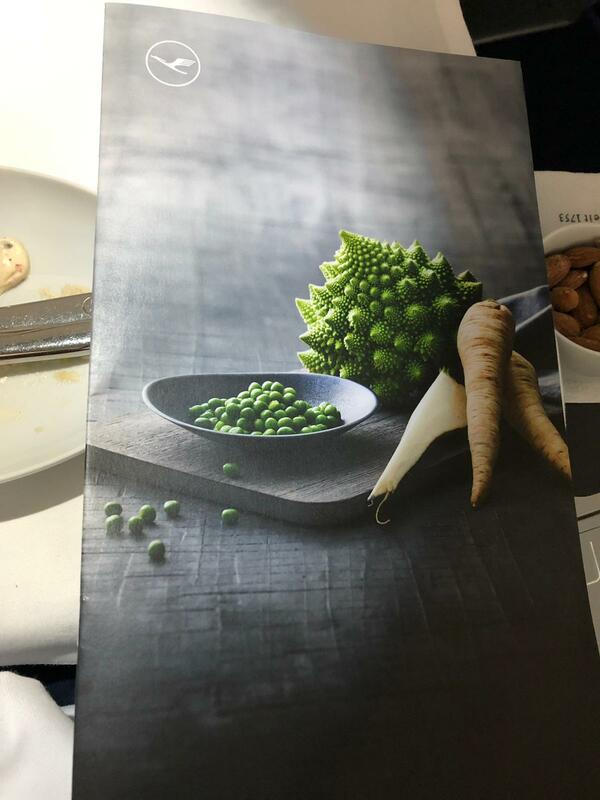 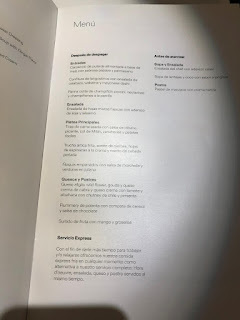 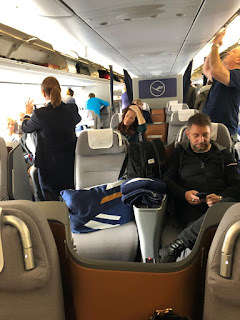 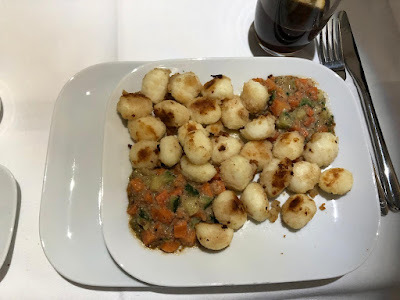 Home » business » business class » lufthansa » munich » new york » trip reports » trips » unique trips » Trip Report: Lufthansa Munich to New York on an Airbus 346! 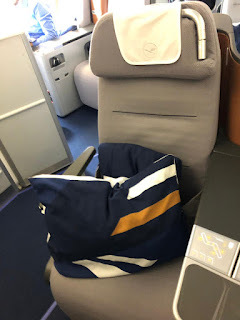 Trip Report: Lufthansa Munich to New York on an Airbus 346! 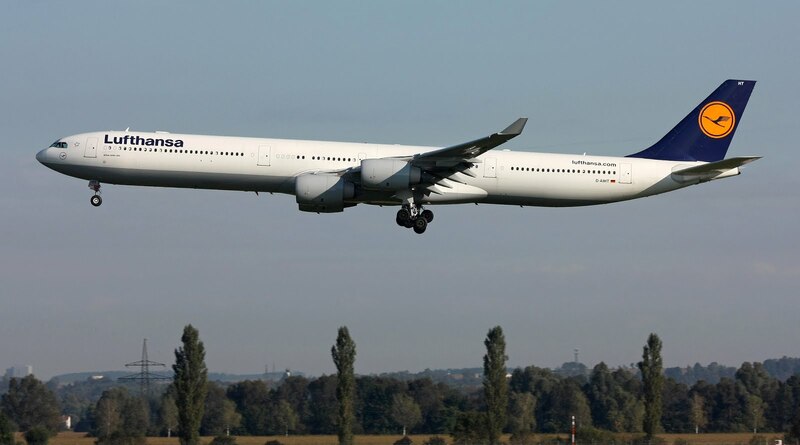 Ahh the Airbus 340, it is one of those planes that was ahead of it's time but sadly not that early... With four engines, fuel consumption was high compared to the Airbus 330 and especially the Boeing 777. 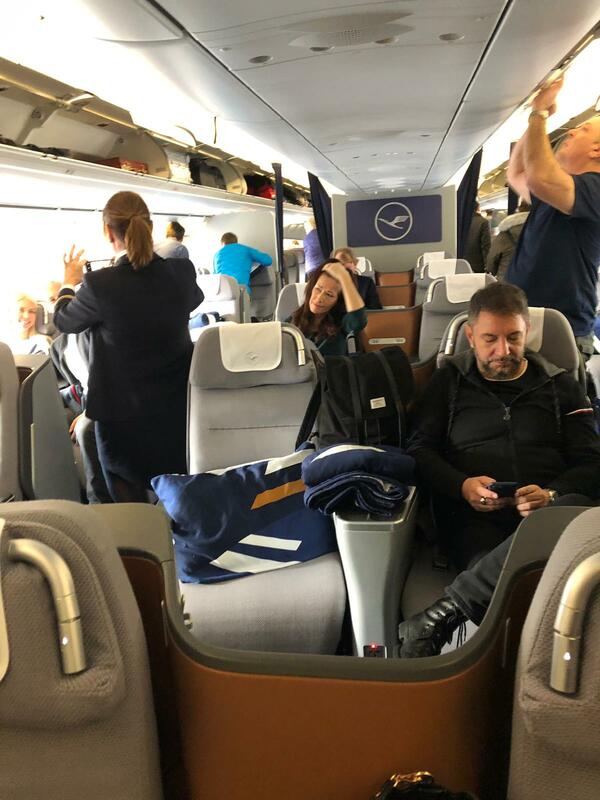 Cabin configuration is still in a 2-2-2 format so it's best to take the middle seat to avoid having to jump over another passenger in flight. 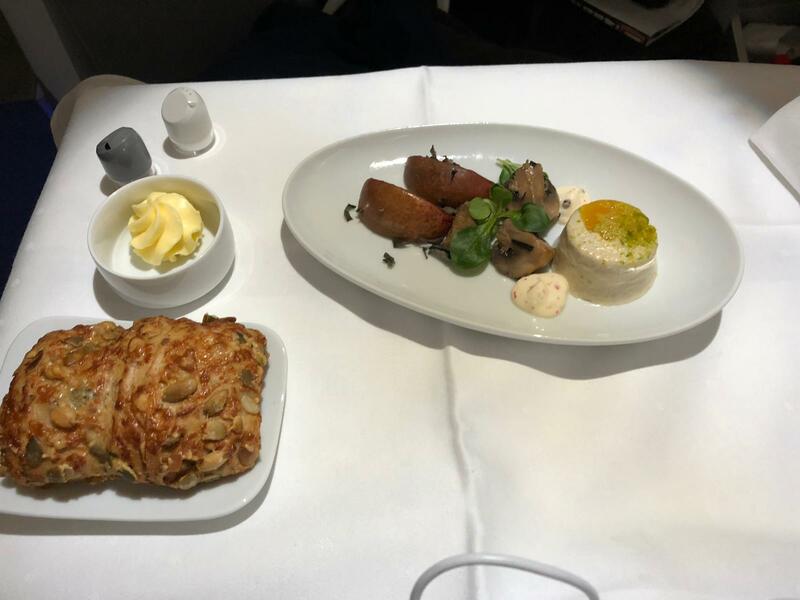 Internet is available throughout the flight for a fee and worked well for sending photos but not as well for receiving photos at broadband speeds.